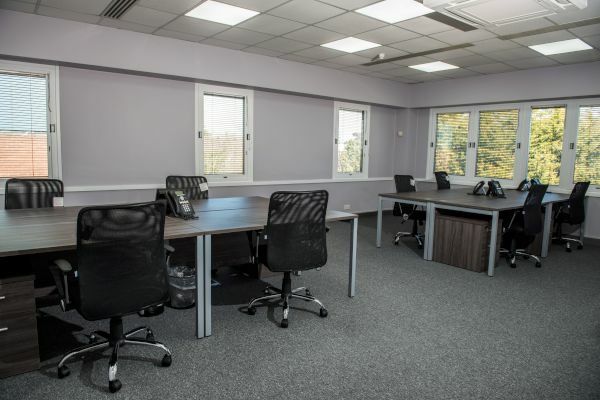 Are you looking for a virtual office in Kent? Our virtual services are perfect for small businesses, start-ups and sole traders who do not have any business premises of their own. 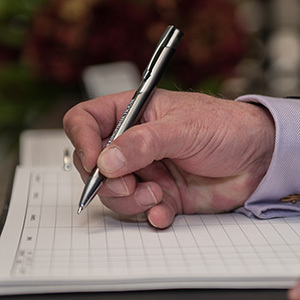 Many of the people using these services spend their time out on the road with customers, or don’t want to use their own home address for business correspondence. You don’t need to be based in our building – we help maintain your professional image remotely, saving you time and money. Fill in the form and we will call you back to discuss your office space requirements. Use our Bromley address for all your business correspondence. This is a professional yet cost-effective alternative to using a personal home address. Pay for a licence to register your company at our address with Companies House. Complete your professional image with our telephone diversion and mail handling service. You will be assigned a dedicated local telephone number, which can be diverted to the number of your choice, and there is the option of a personalised voicemail service accessible 24 hours a day. Use our Bromley address for all your business correspondence. All phone calls will be answered by us, using your company name. We will then transfer it accordingly to your mobile or landline number, or we will take a message and forward it by email or telephone. You will be assigned your own dedicated local phone number. A virtual office package, providing you with the ability to maintain a dependable, professional business presence, regardless of where you are. Your phone calls will be answered in your company name and transferred accordingly to any mobile or landline number. Alternatively, messages can be taken by the reception team and forwarded by email or phone. Mail can either be held at our premises for collection or forwarded on to a preferred address. 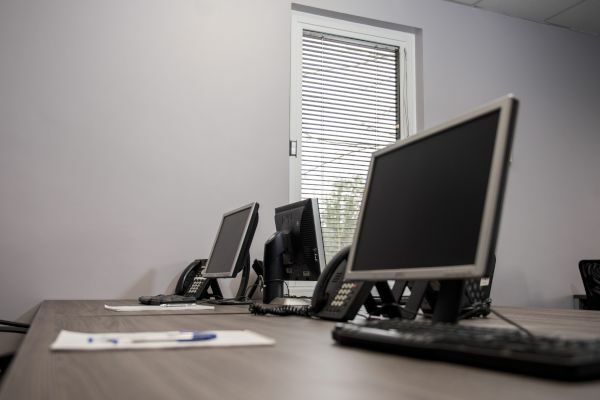 Why choose our virtual office in Bromley? Our front desk team know clients on a first name basis and are always happy to help when needed. If you ever need to book a workspace for a short period of time, we have a hotdesking service available to our clients. We work with different clients every day and will adapt our approach to support you. Everyone can get involved, whether you’re based in-house or not. We often hold charity coffee mornings, networking events and social events for everyone we work with. 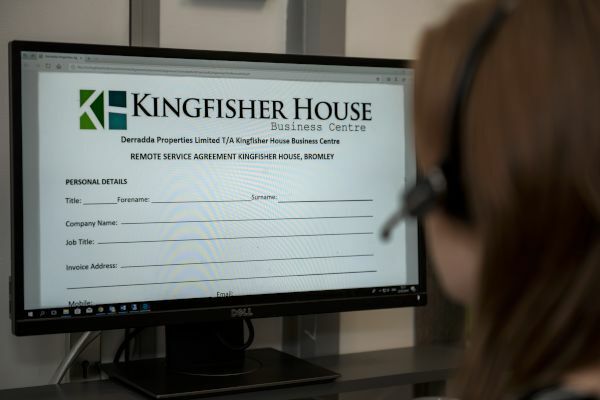 Talk to the team at Kingfisher House about our virtual office facilities. We are based at 21-23 Elmfield Road, Bromley, Kent BR1 1LT, so our offices are easy to reach if you want to look around or collect your mail. Alternatively, just give us a call to get started.